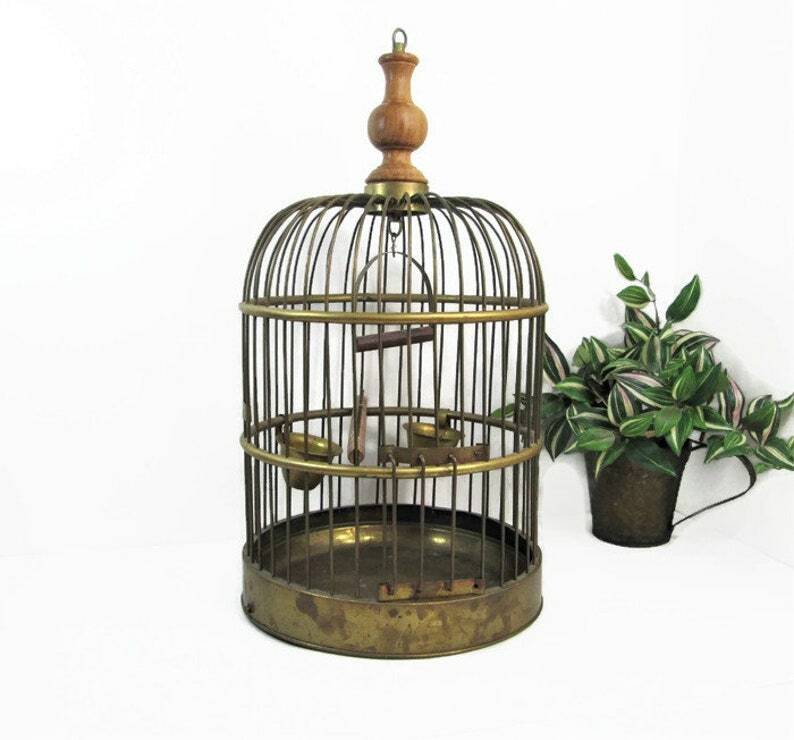 Vintage Brass bird cage with sliding door, two bowls, perch and a swing. It has a wood finial top with a ring for hanging and a removeable floor. Very solid construction. 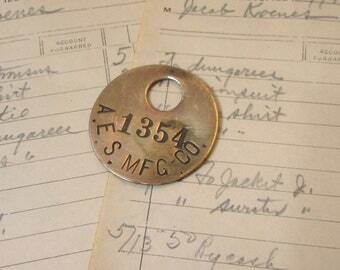 This measures about 21 inches tall and 11 1/4 inch diameter.